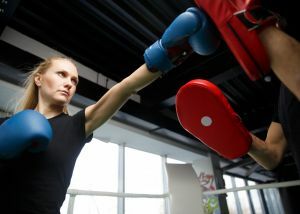 Clifton College Sports Centre has launched a new timetable of group fitness classes. 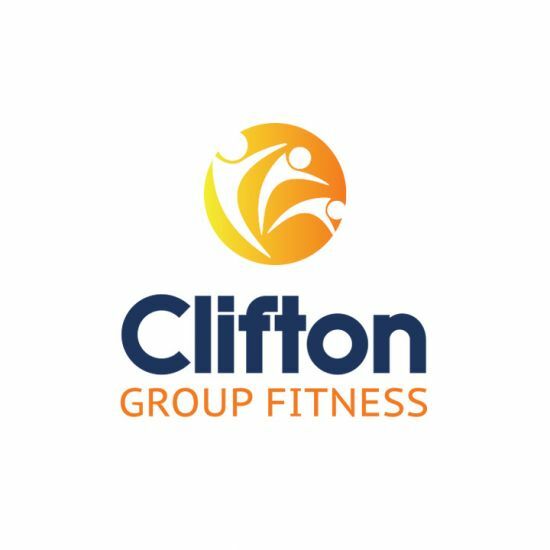 This means all classes will now operate under the banner of Clifton Group Fitness. 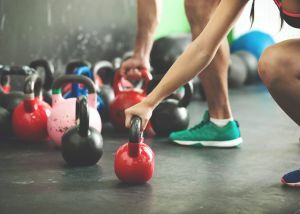 Whether you want to lose weight, tone up, or improve your strength, Clifton Group Fitness offers a wide variety of classes to help you achieve your fitness goals. 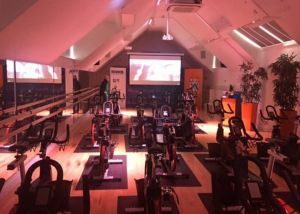 Our range of classes will enable you to try new training techniques and keep you motivated to reach your potential. 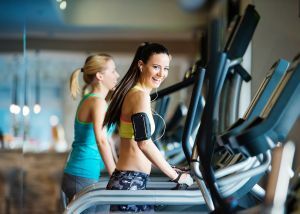 All of the classes are held at the Clifton College Sports Centre in our dedicated fitness studio and variety of Sports Halls we have available, and led by experienced instructors. Classes are available to both members and non-members. Purchased credits can be used on any of our classes, allowing you to try a different class each time. Please see below for specific information regarding the classes and instructions on how to book. Please note, to book your class you will need to create an account with our Supersaas, our booking system. Enter code CGF2019 to get your first class free. You won't know how much you enjoy it until you've tried it!